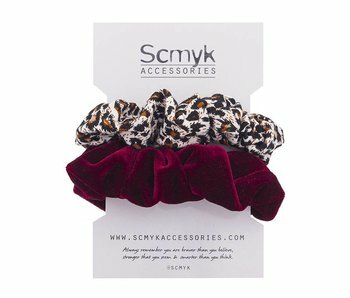 The scrunchie is back! 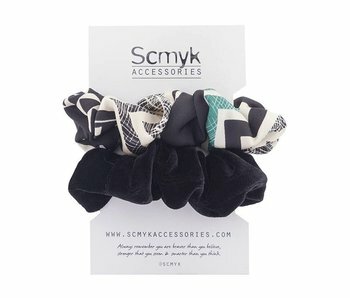 Brighten your outfit with these super cute hair bows. 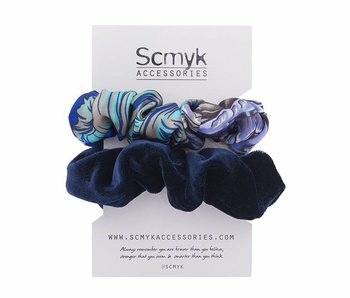 Material is velour and 100% silk. Two pieces on a card. Material is velour and tricot.